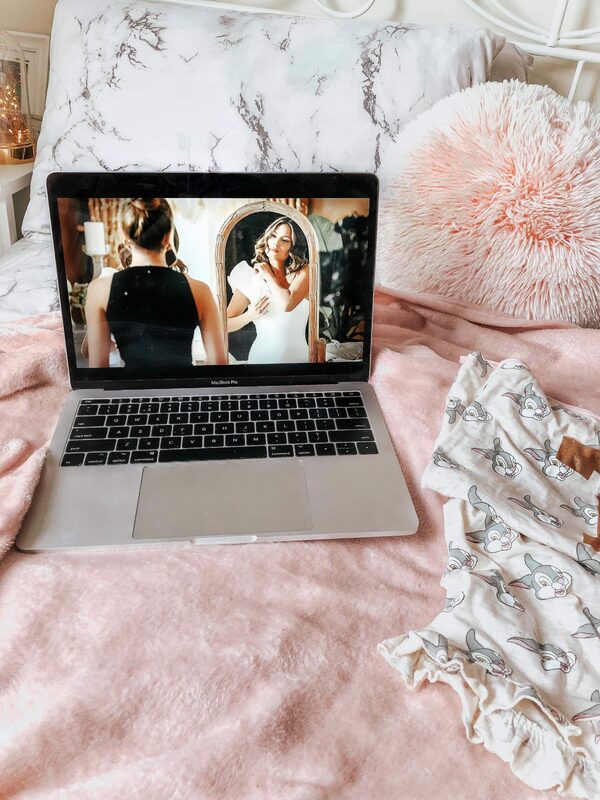 I know it’s Summer, and you’re supposed to be out ‘having fun’ in the sun, but if like me, you’re a little introverted and feel much better at home with Netflix ( I feel you) then I have you covered with today’s post. Let’s talk about some things to watch and listen to this month, a round-up of stuff I have been binging on Netflix and listening to non stop. I might make this a monthly post, so please let me know if you’d like that! I kept seeing Dynasty pop up in my recommended tab on Netflix but could never get in the mood to watch it, based on the 80’s soap Dynasty, this features on the extremely wealthy family The Carrington’s and their lives. It’s trashy, has unlikable characters but it’s oh so good. It reminds me of Hampton’s Episodes of Gossip Girl, and if you liked Gossip Girl, you’ll love this. It’s very aesthetically pleasing (Season 1 Episode 10 is a treat for the eyes!) and I am loving it. It took me a couple of episodes to get into, but I actually quite like some of the characters now, and yeah I’m obsessed. I also now have the biggest girl crushes on Cristal and Fallon! After I finished Friends, I wanted something light to watch in the morning with my breakfast, and a lot of people recommended Brooklyn Nine-Nine to me. I’m so glad they did. I love it, it made me laugh out loud pretty much every episodes and I have to stop myself from saying ‘NOICE’ in public. It’s super easy to watch, funny, and yeah so good. So much better than The Big Bang Theory, and Netflix need to hurry up and get season 5 on there pronto! I actually think I’m low-key obsessed with Tess, my number one YouTube girl crush and I always watch all of her videos. I love her style, the fact she lives in NYC, I love we’re the same age and I’m living for her hair at the moment. 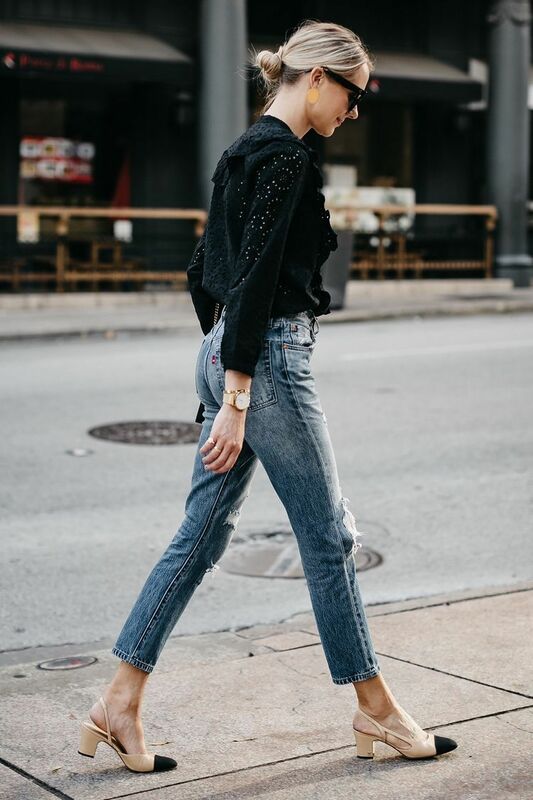 She makes me want to cut all of mine off- should I? Genuinely something I’ve been thinking about lately, anyways, I am obsessed with her and I think she makes super creative videos that I love, I can’t wait to see her wedding planning videos as she gets married next year! Another one of my girl crushes is Grace Fit, I love her workout videos, I have been doing a few in the gym and oh my god, the day after I did one of her glute workouts, I couldn’t walk. Or sit. Or do anything. She makes really good eating videos so I get lots of meal inspo from her, as well as her workouts are great. I love her personality, she’s so funny and says it how it is and she’s very down to earth. If like me, you spend a lot of time watching teen films from the 00s then you will love this playlist. And yes I did make it haha but I’m very proud of it. It’s got songs from films such as Mean Girls, American Pie, Angus Thongs & Perfect snogging and many more. Perfect for putting on the in background and reminiscing. Warning it will make you want to watch the films though! And there we have it, some of my current fave tv watches, YouTube and the playlist I have been listening to non stop. Let me know what you’ve been loving this month!